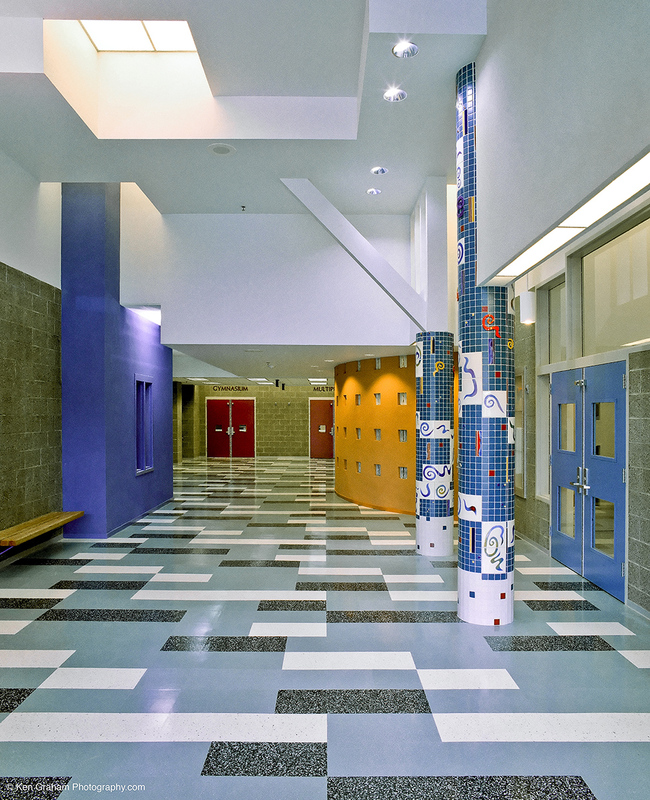 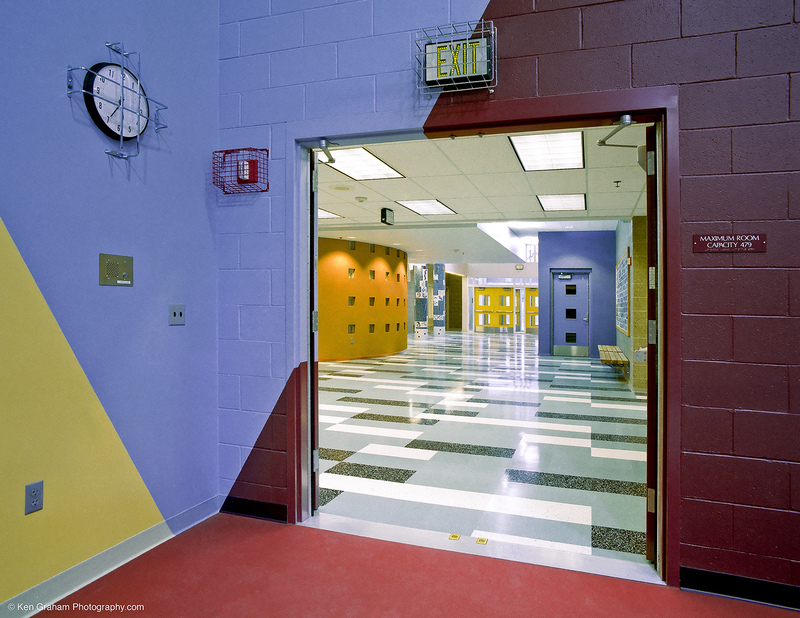 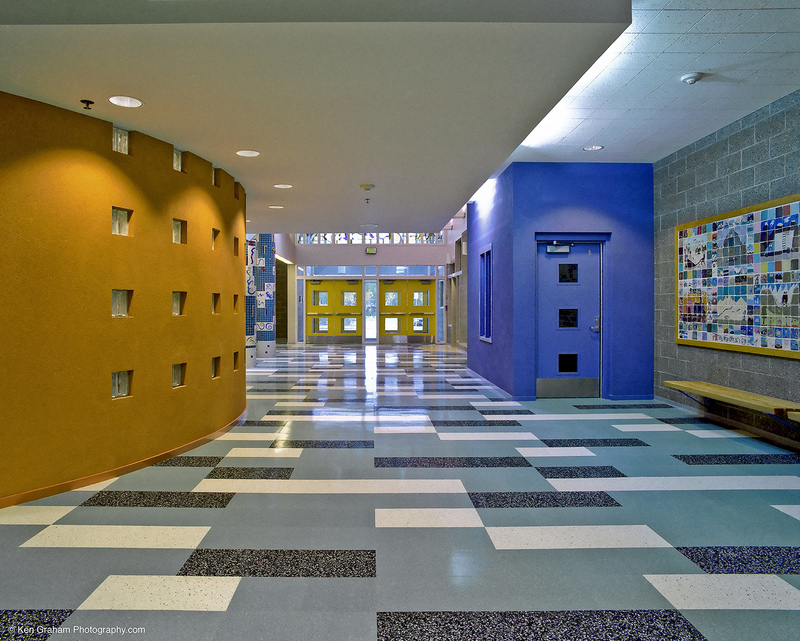 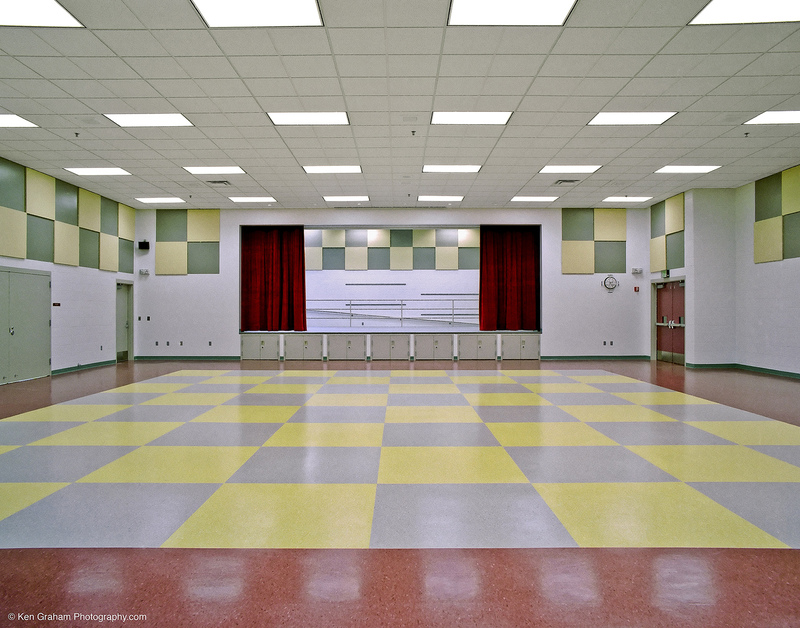 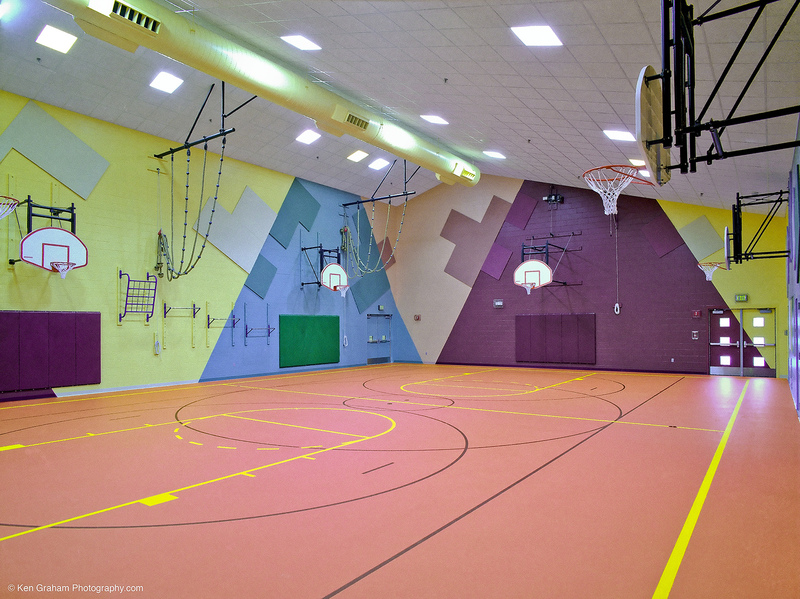 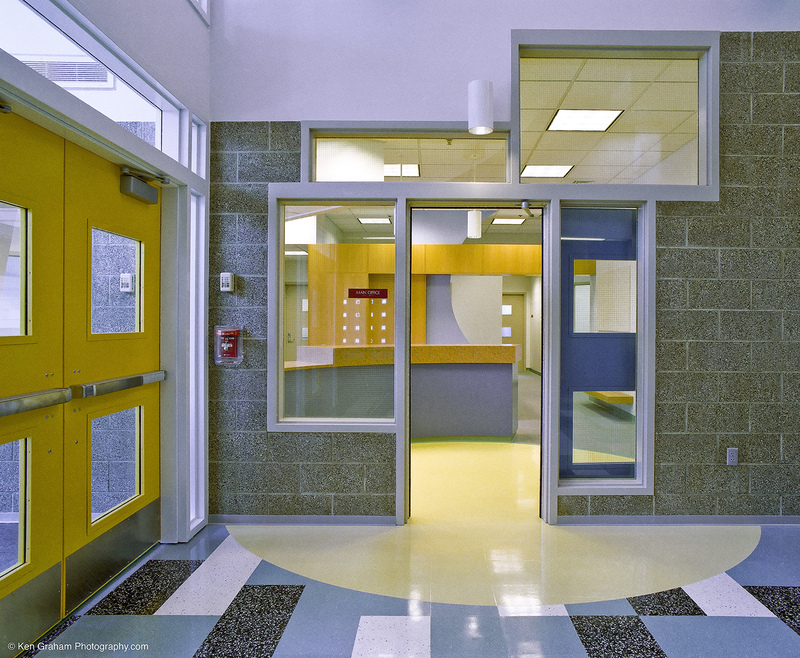 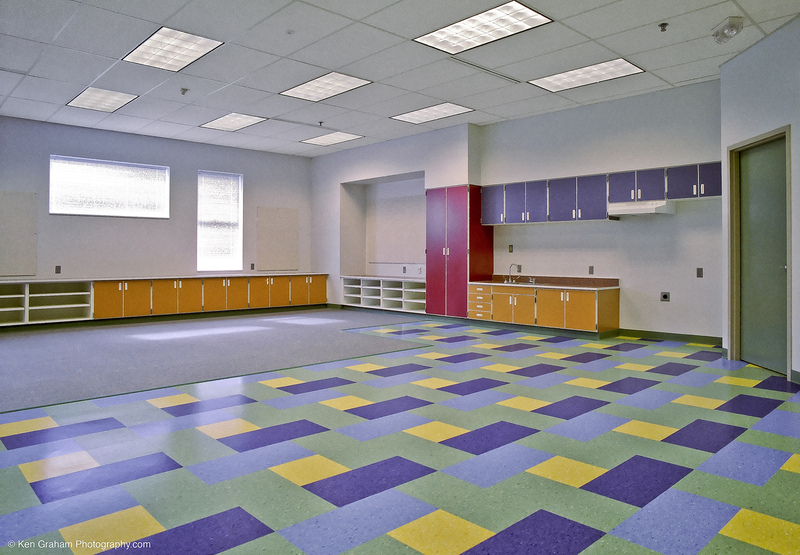 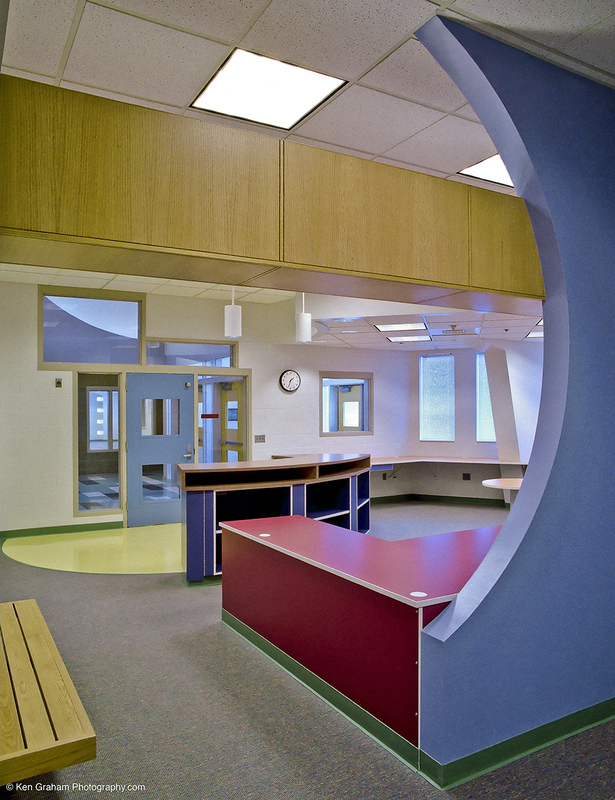 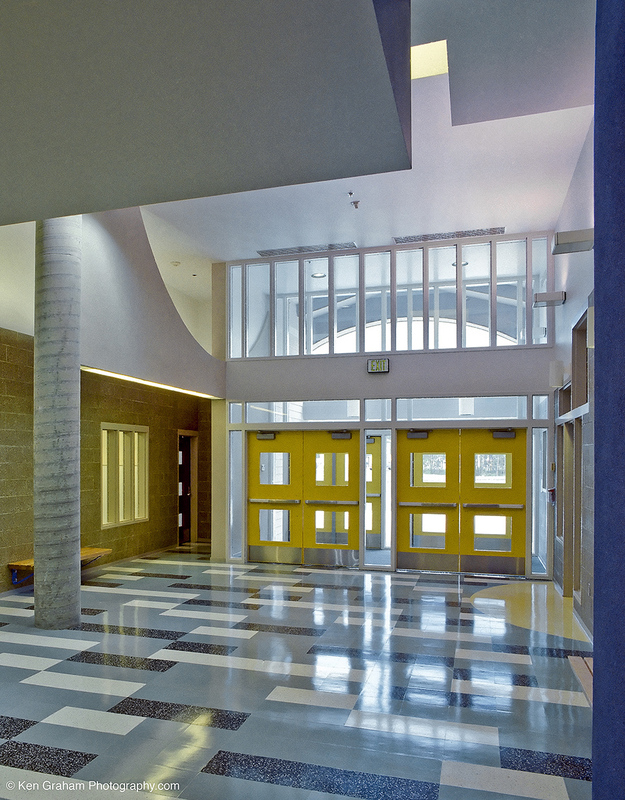 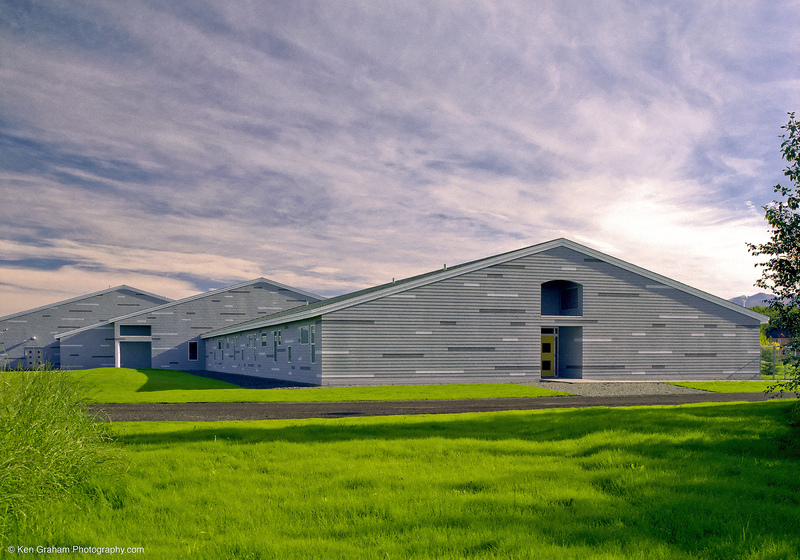 This was a unique project for the Anchorage School District that involved purchasing a new 15-acre location and building a 56,000 sq. 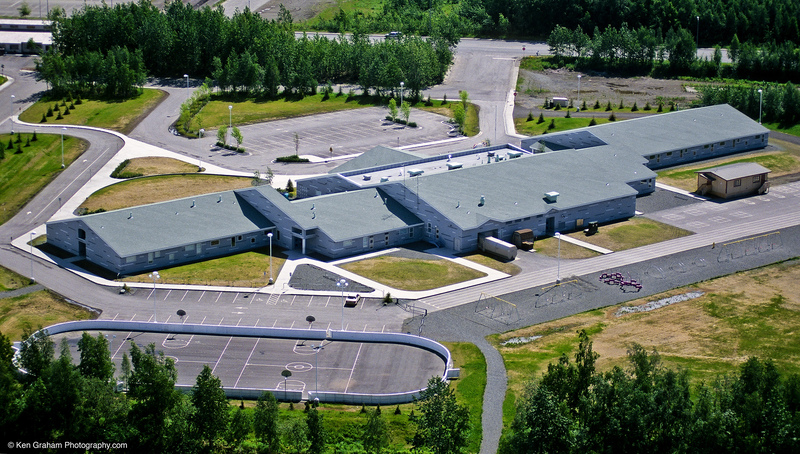 ft., 26-classroom elementary school in Anchorage for a lump sum, in exchange for the old school building and site that the new school would replace. 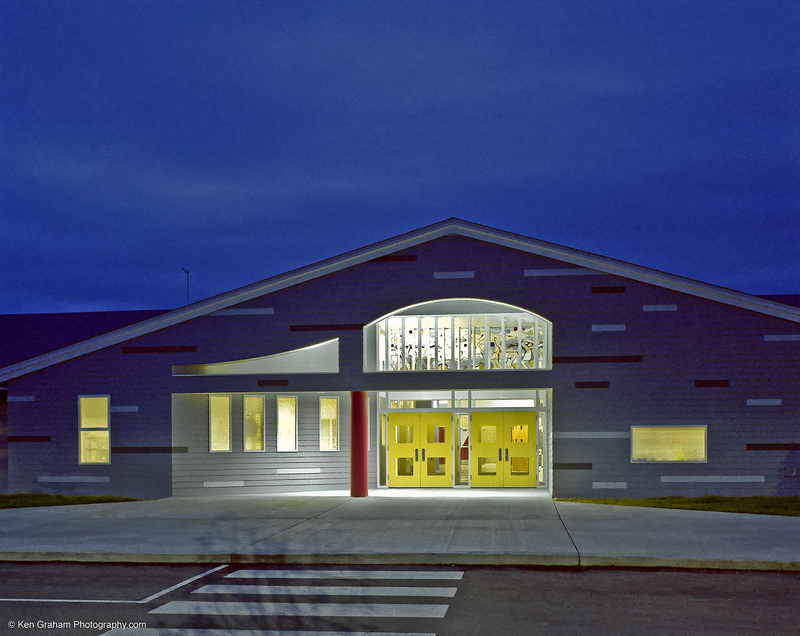 The construction involved a combination of steel frame and concrete block. 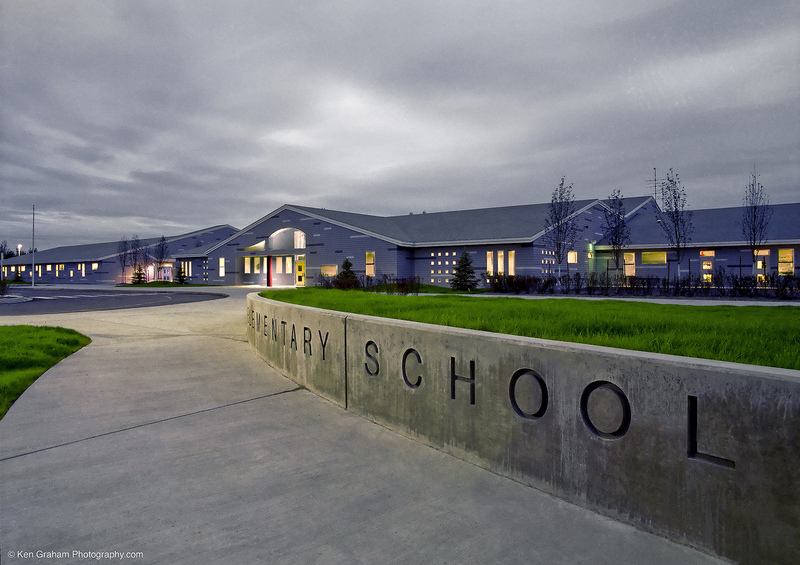 Since this was a brand new building, the project included all phases of construction, from excavation through finishes, including design, landscaping, parking lots, playground, and play fields. 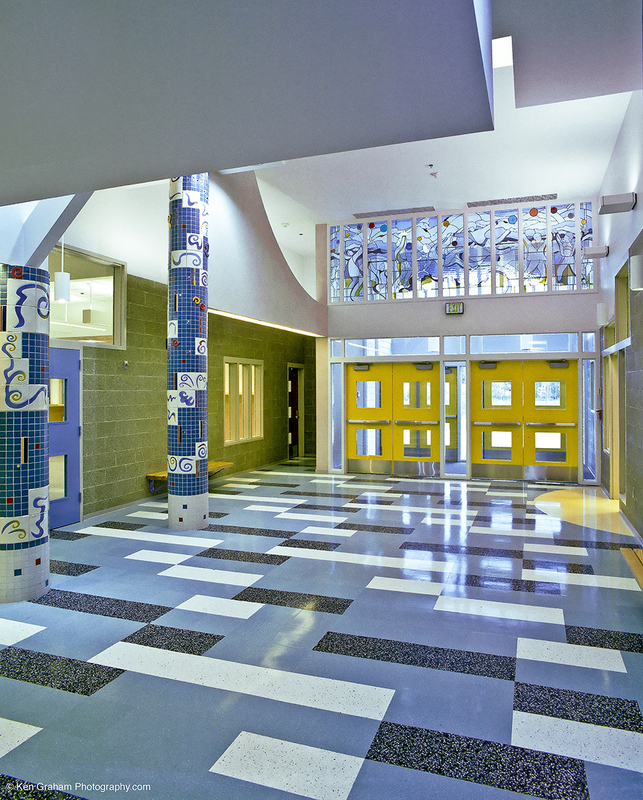 It was a fast-track job, completed for three to four million dollars less than the school district had budgeted and delivered a full year ahead of schedule.